'69 Camaro. 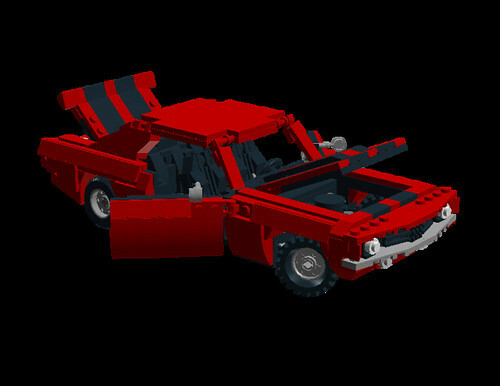 Functions: -Opening hood, doors, trunk lid, and glove box -Working steering, NOT connected to steering wheel -Independent suspension, rear wheels only. 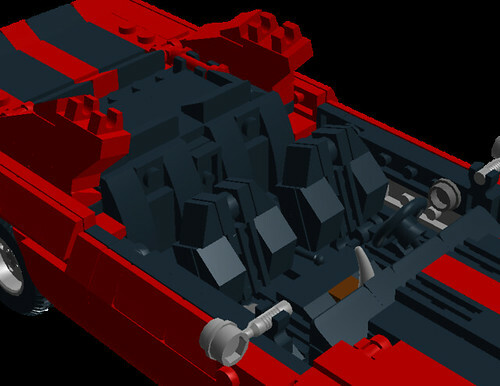 Engine, which I rushed because this was already late for the LUGnuts challenge... so it won't be as good as mine are usually. Quoting Ape Fight This is awesome! A 4 being LDD but a 5 for sure if you build it - it's one of the most realistic cars at this scale I've seen in ages. This is awesome! A 4 being LDD but a 5 for sure if you build it - it's one of the most realistic cars at this scale I've seen in ages. Quoting Aaden Hughes Oh yes! This is one stunning Camaro! I love it! Oh yes! This is one stunning Camaro! I love it! Quoting Ryan Link Very nice, the curves on the sides are really well done! Very nice, the curves on the sides are really well done! 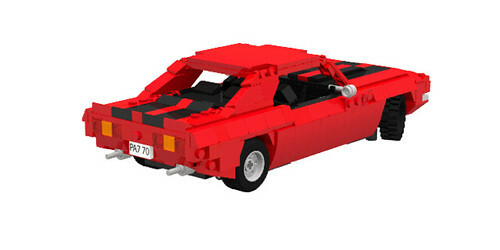 A beautiful car - you're one of the very best currently working with LDD. Just excellent! Great shape and very detailed. Awesome! Quoting sam the first awesome ! love the steering!! Quoting Timothy Wallace Woah! 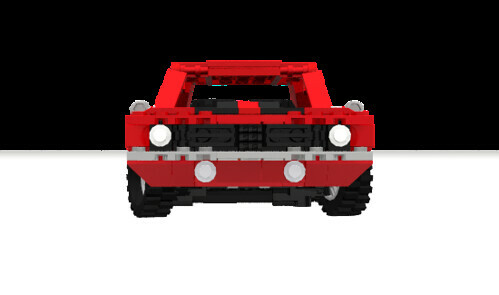 You recreated my favorite Camaro! Down to the color. Great job, and good luck, TheLegoNoitAll! awesome ! 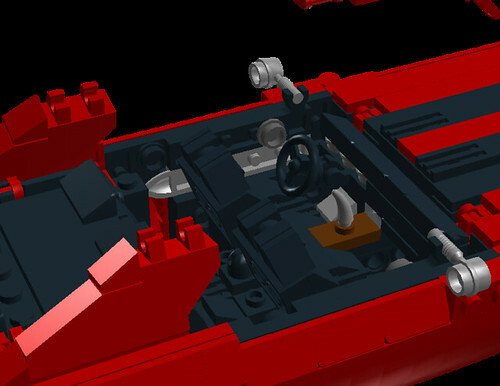 love the steering!! I love it! An instantly recognizable classic! You've done a particularly good job on the front and rear. 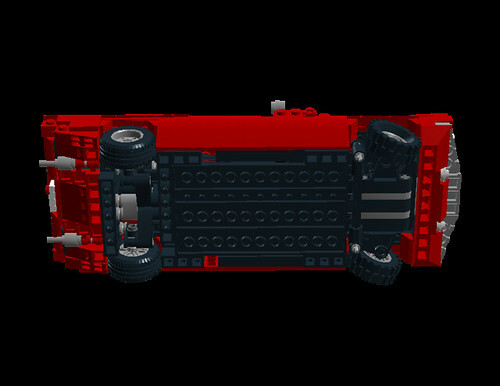 As I looked at the picture of the bottom, though, a thought occurred to me -- although it is rarely done in car MOCs, have you ever given any thought to modeling the exhaust headers, driveshaft, transmission, and other major parts that are visible from below? That would really be something special. Woah! 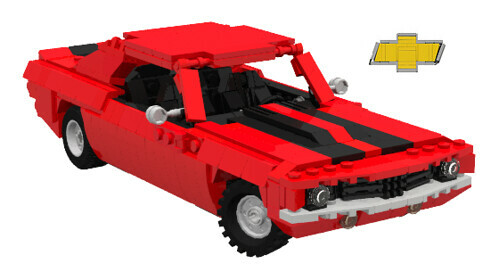 You recreated my favorite Camaro! Down to the color. 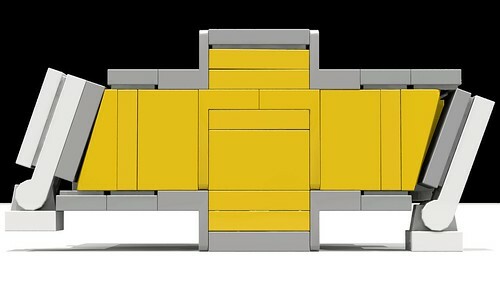 Great job, and good luck, TheLegoNoitAll! Quoting Elk Guard Awesome work, some great features on this one! Awesome work, some great features on this one! Sweet little car man! I love all the little details you put into it! Are you gonna build it out of real bricks? Great Job! The interior too is perfect. She's a real beauty! Side profile is stunning . 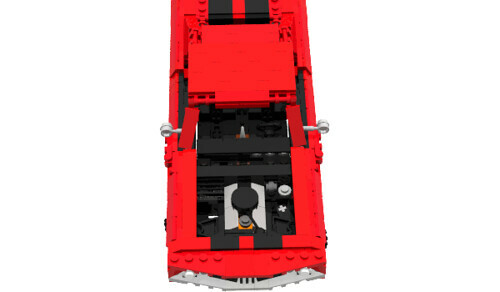 Love the interior , opening doors trunk and hood cool. Awesome build! Not bad. 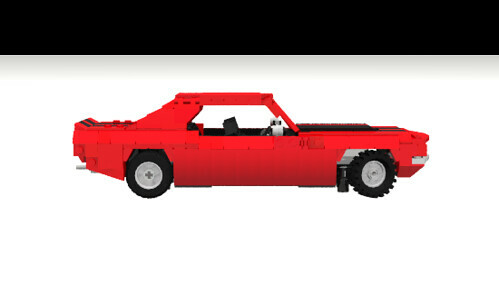 Like Loek said on Flickr it does look pretty similar to your 'Cuda, and the engine does look quite simple (although having said that, I can't see it very well). Nice work!